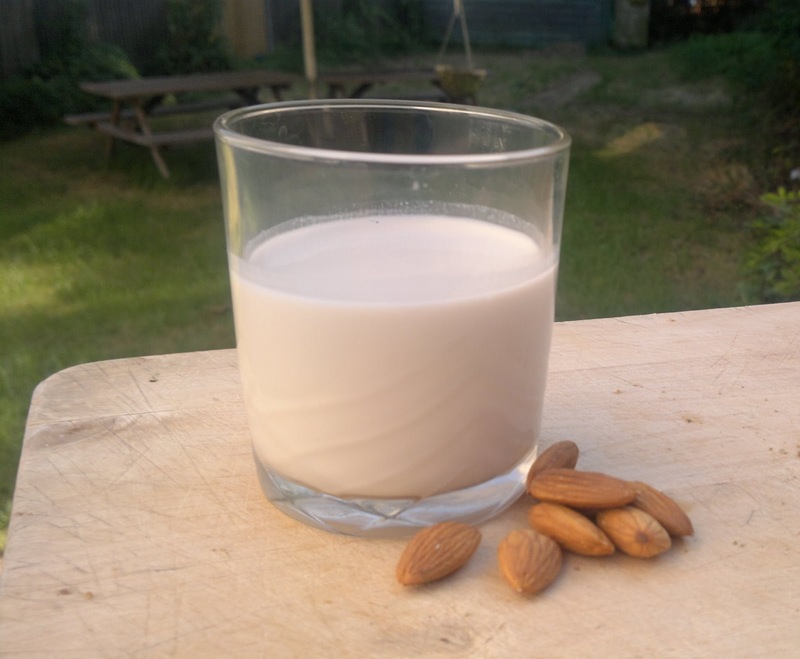 Making almond milk is something I've wanted to do for ages but always had in my mind that it was too hard, too much effort and so on. Turns out it is actually ridiculously easy! 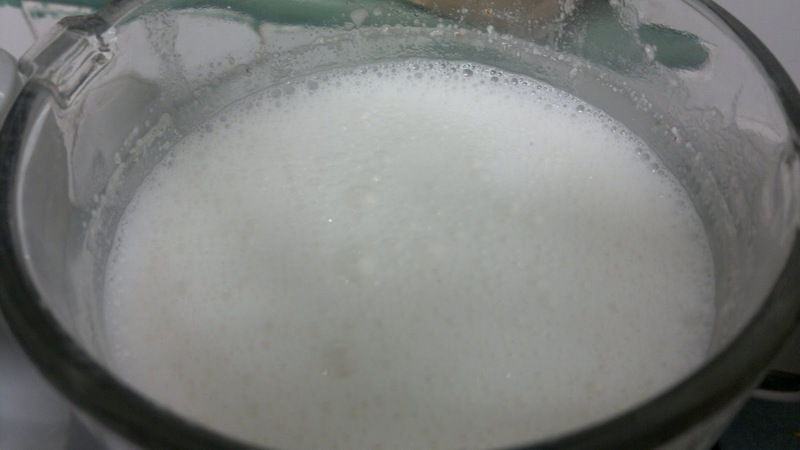 I was inspired by this post on making dairy free milks over at The Healthy Chef. It's much cheaper to make it on your own plus you also know what is going in to it - no hidden nasties! I can't wait to try it out with sunflower seeds, cashews and hemp seeds. To see the recipe I used go here. I only used almonds and water, that's it! I didn't use vanilla or any form of sweetener, I found it to be sweet enough on it's own. The almond pulp will be wet and chunky so you need to dry it out. I spread the pulp on a baking tray lined with baking paper and put it in the oven on the lowest possible setting and also kept the door open. I was unsure how long it would take so I checked it quite a few times, stirring it and spreading it back out. It took about 3 hours. It sounds like a time consuming hassle but it actually wasn't! Just make sure it is safe to leave your oven door open (no little ones running around) and do keep an eye on it. I just had it on while I was doing other things around the house. Once it's dry just pop it in a food processor and blend into a finer powder. Then it's ready to be used! In a large bowl combine almond flour, baking soda, salt, onion powder and dill. Stir the wet mixture into the dry until combined. 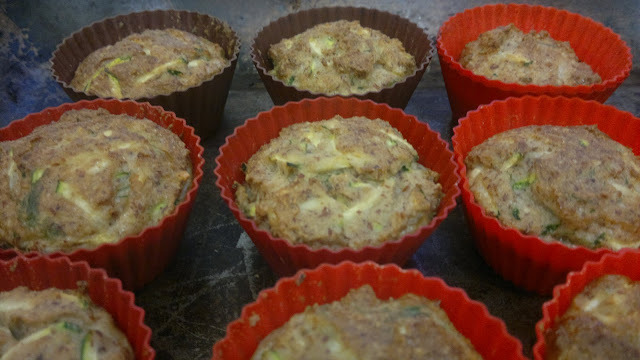 Divide evenly into 9 muffin cases and place in the oven for 20-23 minutes until brown on top. Allow to cool for 5 minutes before serving and enjoy! I wonder how these would turn out with sunflower seed pulp, do you think it would work the same?